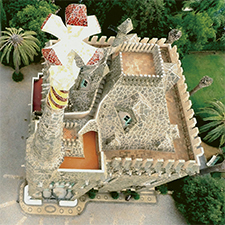 You'll see Gaudí through new eyes. 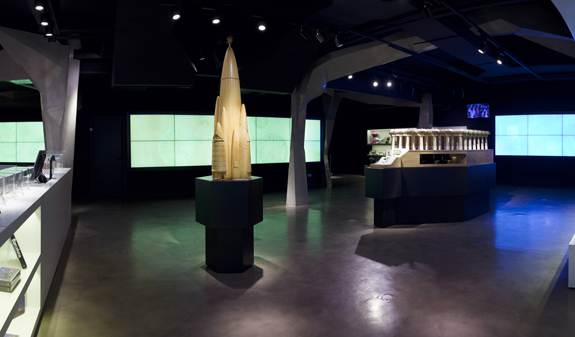 Immerse yourself in the creative universe of the genius of modernista architecture in this hands-on, 4D exhibit. 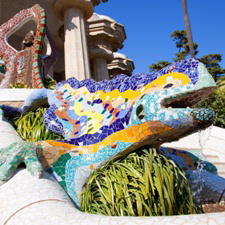 Come to the G Experiència and you'll see the work of Antoni Gaudí, the master of Catalan art nouveau, through new eyes. 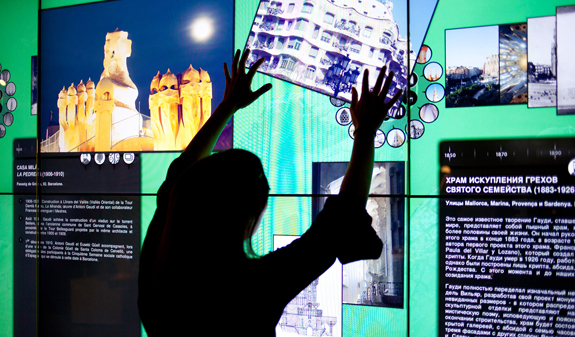 G Experience is a unique interactive 4D exhibit that brings together the life and work of Gaudí. The experience is as innovative as the architectural language of Antoni Gaudí itself. It combines history and technology in an audiovisual spectacle that won't fail to impress. At G Experience you'll be able to find out about the Catalan architect's life and work, from his birth in Reus in 1852, to his death in Barcelona in 1926. Large interactive panels in nine languages allow you to gain a greater insight into the aspects of his life and work you are most interested in. You'll also be able to see a model of Park Güell and another of the Hotel Attraction, a project Gaudí designed for New York which never came to fruition. 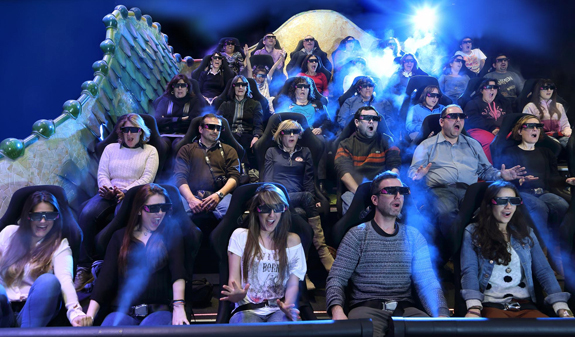 The most amazing part of the G Experience is the Scope screen, which provides a true 4D audiovisual experience. With its surround sound, moving seats and special effects, you can discover, first hand, how nature inspired Gaudí's creations and so you can see his mainiconic landmarks from a new perspective. Times: audiovisual screenings every 30 minutes. From 1st October to 31st March, 11.30am to 5pm. Last screening at 4.30pm. From 1st April to 30th September, 10.30am to 7pm. Last screening at 6.30pm. Meeting point: c/ Larrad, 41. Metro L3: Vallcarca or Lesseps stop. Bus 24, 32, 92, 116 and H6. 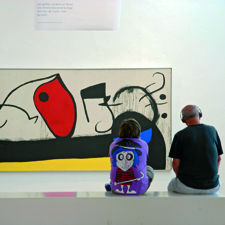 Reduced admission for over 65s and children aged 6 to 13. Not recommended for under 6s. Children under 6 free admission.